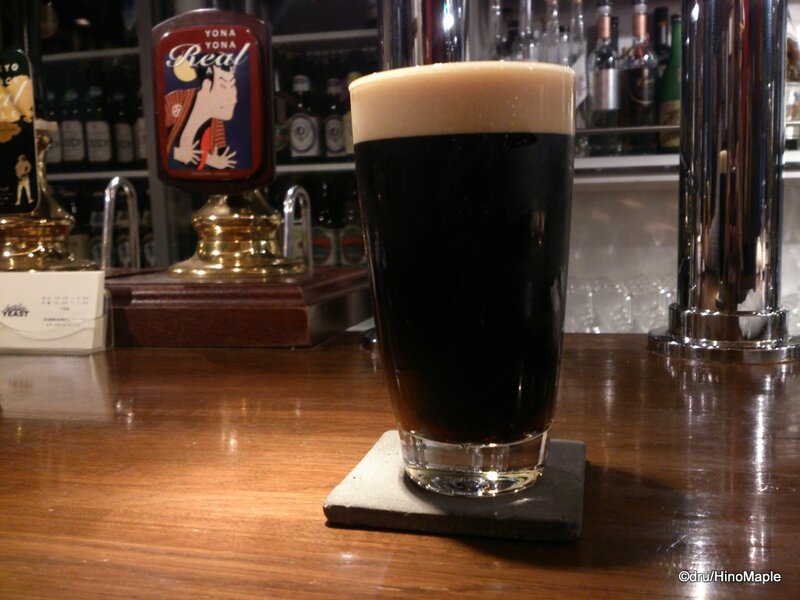 Since the summer of 2013, I started to get deeper and deeper into the craft beer scene in Japan. By September 2013, I was fully into the scene and checking out different craft brewers from all over Japan. I never had the quintessential guide to different breweries and the “Craft Beer in Japan” book was just the book that I needed. It lists most of the craft breweries in Japan and arranges them by region. It also judges them based on what the author and some of his friends thought of each one. 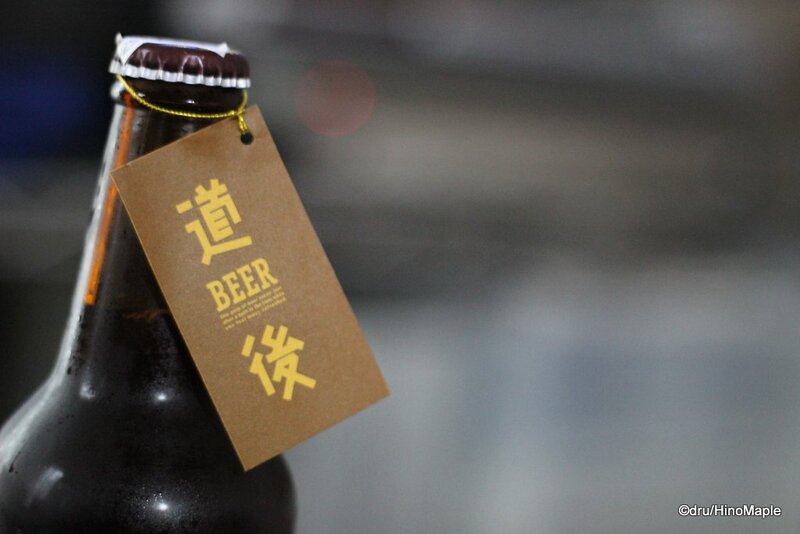 Craft beer is a growing market in Japan but it is still a relatively unknown drink. The market is poised to blow up in Japan and the Craft Beer in Japan book is just the book anyone needs to be able to understand what is happening in this scene. The book itself is split into two sections. The first section is more of an essay or university paper talking about beer and the beer industry in Japan. You learn about how the craft beer industry came about and why “ji-biru” is a term used by craft brewers rather than simply calling it beer. You learn the very basics of what the different types of beer are available and what the brewers in Japan are doing with their beers. It is a very interesting read but if you have a lot of knowledge about the industry already, you may not get a lot of interesting information. For people with a stronger knowledge of beer, the second part of the book is the most important part. The author goes into detail about the different breweries in each region starting from the north and working his way south. It is very detailed and he explains the different beers that were available at the time of publishing. 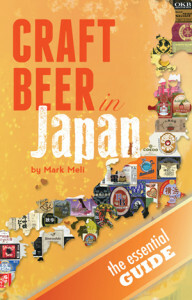 The author even attempts to list all of the places you can get craft beer in Japan. Like any book that is explaining the different available products, it is hard to keep it up to date but the number of breweries in the book probably won’t change and it is still very current. If you plan to do a beer tour of Japan, this book is the best way to get started. There are only a few problems with this book but they are all understandable and they don’t reduce the value of the book. The first problem is the lack of pictures. It can be difficult to get photos of each brewery as well as photos of each type of beer they offer. I would have been happy to see logos of each brewery within the book but they didn’t have that either. I was also a little surprised that they didn’t get permission to run the logos of the different breweries on their cover page. Instead they used bottles that they had purchased, photographed them, and put them into the map of Japan. It was an interesting work around but I wonder what could have happened if they worked with the breweries to get good photos into the book. The other problem is the way the first half of the book was written. It comes off as being a bit like a research paper rather than a book about beer. I understand it is the author’s writing style and I have no overall problems with it but it can feel a bit dry at times. I think it is still good as I would have had a tougher time trying to figure out how to write it and I think he bridged the gap between being a research paper and being entertaining as best he could. Even with my own personal problems with the book, it is still an excellent book and it is something you must have if you live in Japan and love craft beer. While it isn’t necessary if you just love trying things, having this book will help you understand what is available and where you can go to get good craft beer. They are very upfront about their weaknesses as a book. They even state that they have their own “biases” when it came to tasting the beers and that everyone has their own tastes. I personally didn’t have many problems with the reviews but I found some of them to be a little off from what I would have said. This goes full circle into saying that my tastes and his tastes are different but neither is better nor worse than each other. It’s a good guide and once you learn what the author’s tastes are, it is a lot easier to find the beers you would enjoy based on what he writes in his book. 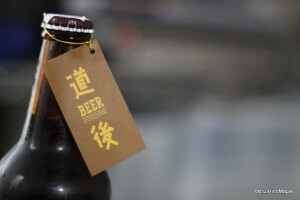 This entry was posted in Food, Japan and tagged beer, Book, craft beer, Craft Beer in Japan, japan, Ji-bi-ru, Ji-Biru, Jibiru, Mark Meli by Dru. Bookmark the permalink. How about a beer e-book? 😉 Oh, you don’t have to actually write it; you can just do further research.